These vintage cars were iconic, stylish and cool. Here we present a list of 25 vintage cars from the 70’s representing the best and most interesting aspects of that decade. Either because of their visual features or functionality, you’ll find something to love in each of these amazing machines. 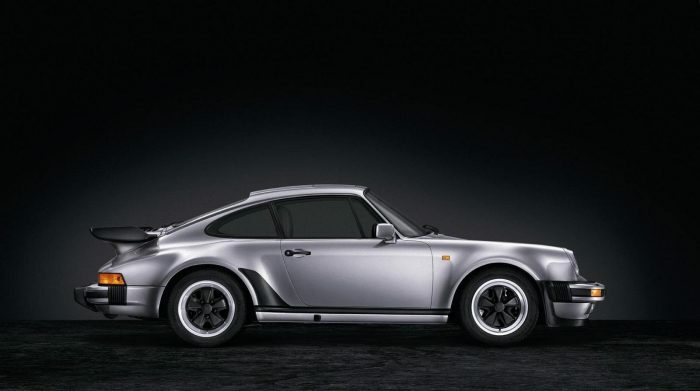 The 1975 Porsche Turbo, also known as the 911 Turbo first made its debut at the Paris Auto Show. Although at the time its appearance was an important aspect of the appeal, the Porche’s speed was a much more valuable asset. However, it may be difficult to control.